Massachusetts State Athletic Commission has denied Billy Joe Saunders a licence and now his fight against Demetrius Andrade on October 20 in Boston will be called off. 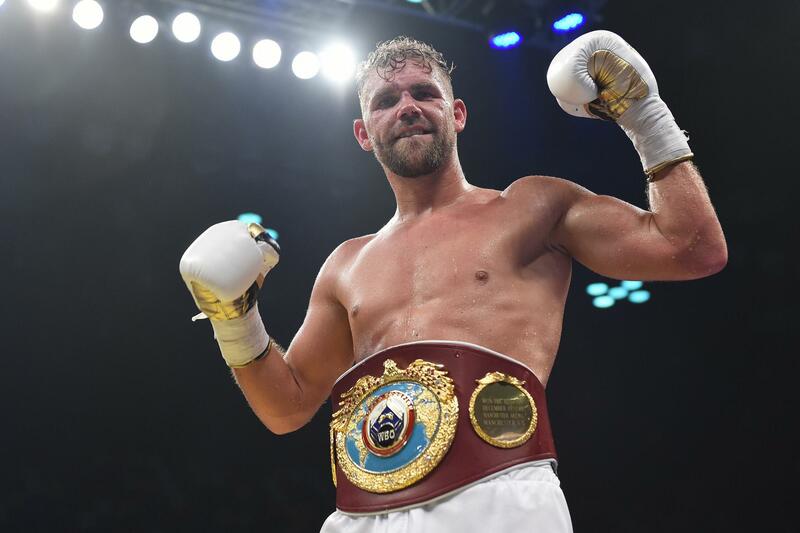 Billy Joe Saunders took part in a voluntary drugs when he tested positive for banned substance Oxilofrine, the British fighter was due to learn his fate today following news of the drug test the other week. The Massachusetts State Athletic Commission has today voted to deny him a licence to fight. He most likely now be stripped of his WBO world middleweight title of which he has been champion since he beat Andy Lee in December 2015. News came to light about Saunders failed drugs test on September 27th after a banned substance oxilofrine, a stimulant, was found in Saunders’ system and flagged up by a VADA drugs test officials ahead of his scheduled fight on October 20th. Since then there has been speculation that the substance was only banned ‘in competition’ (on the day of the fight) and many were unsure of the exact ruling and where everyone stood on this ruling with different rules coming from different organizations. Saunders put the failed drugs test down to a nasal product that he has been using and assumed it was allowed as he thought it was “out of competition.” (Not on fight day). Billy Joe Saunders always knew he would learn his of fate from the Massachusetts Commission on Tuesday and they have opted against giving him a licence to box in the state. WBO President Francisco Varcarcel had already warned Billy Joe Saunders that if he anything came of the VADA findings, then he could be removed as their middleweight champion. #2 ranked Walter Kautondokwa will now face Demetrius Andrade instead of Billy Joe Saunders for the title.